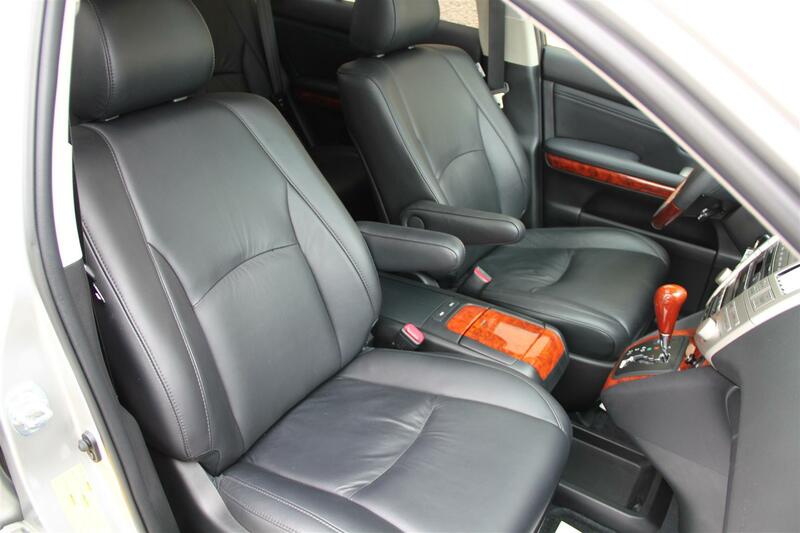 More Details : – ALL PRICES HAVE BEEN DISCOUNTED $1,500 to REFLECT CASH SALE PRICES! 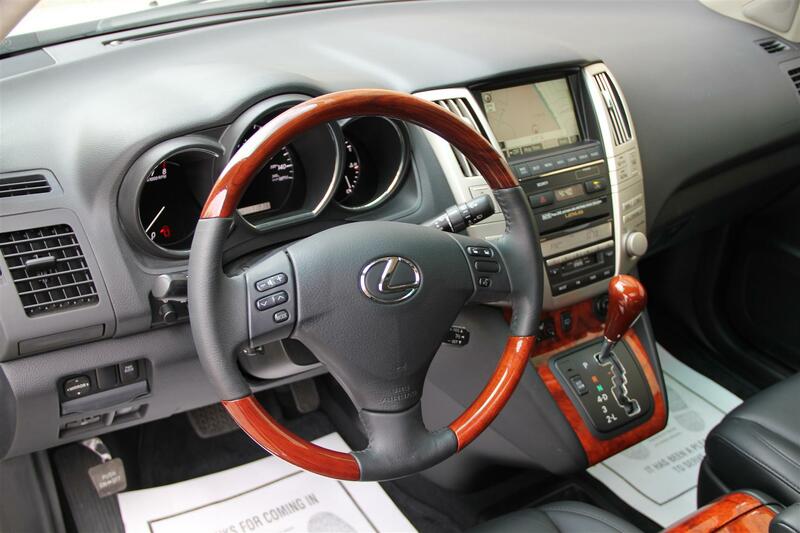 THE PRICE YOU SEE IS THE PRICE YOU PAY! 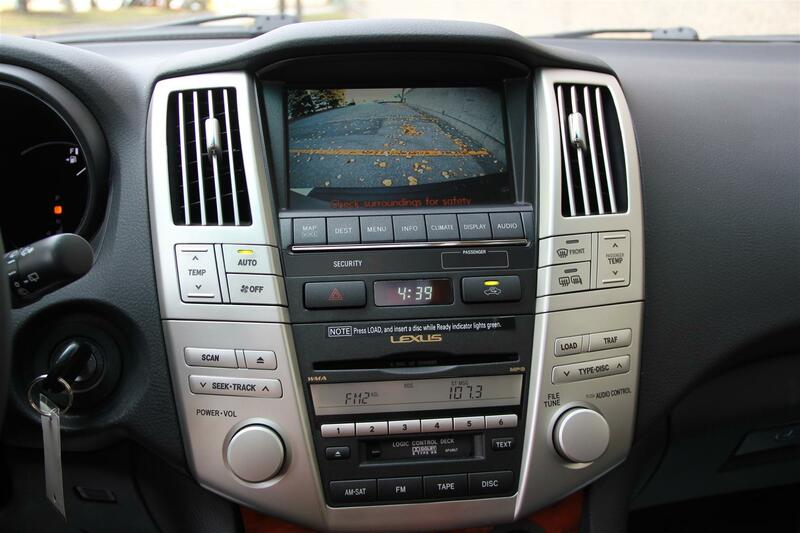 NO HIDDEN FEES! 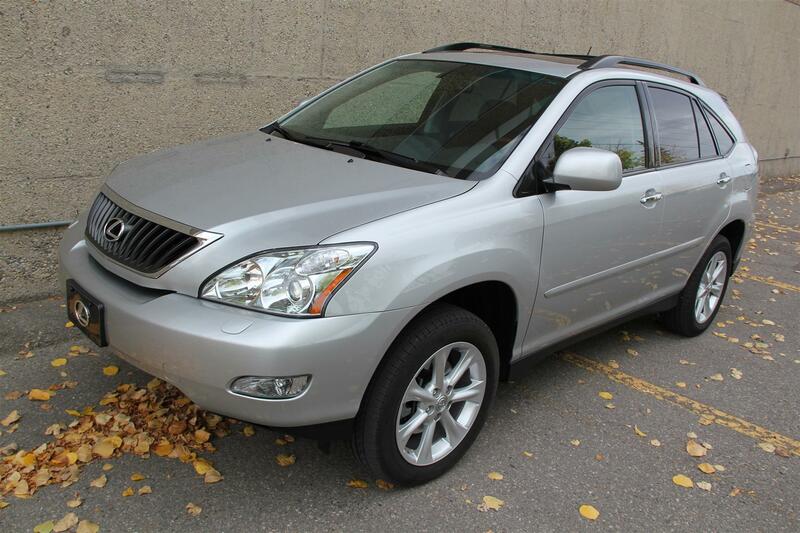 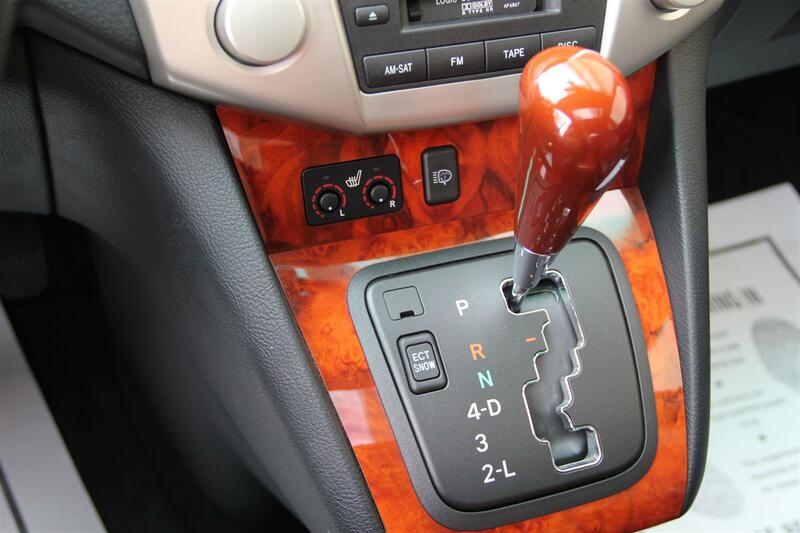 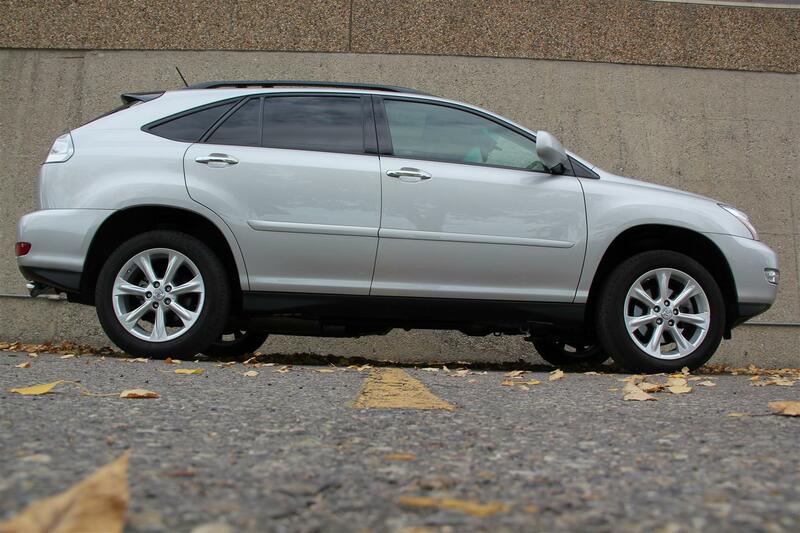 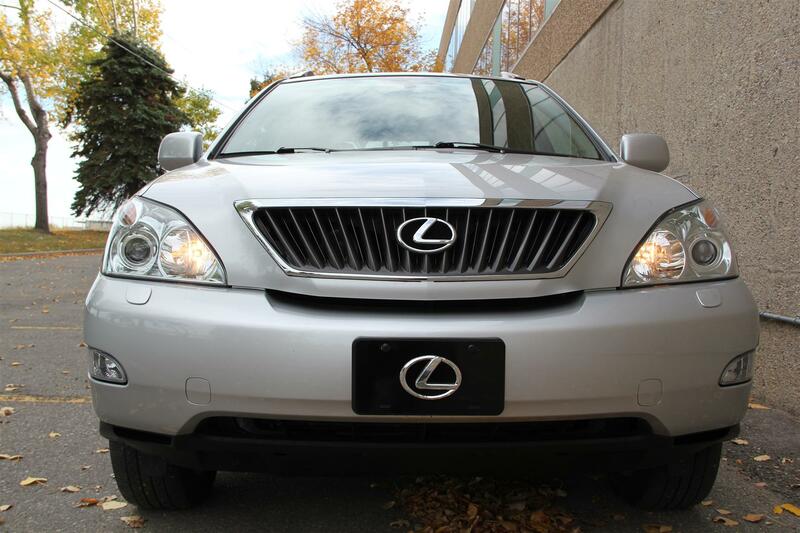 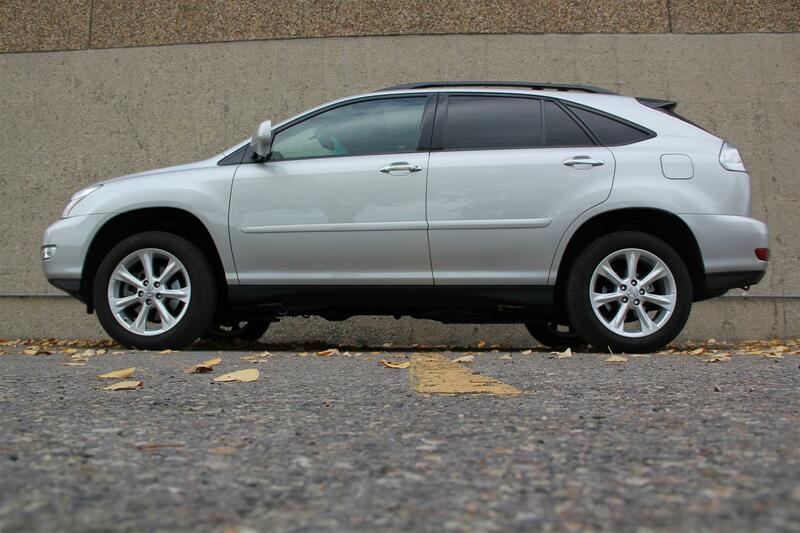 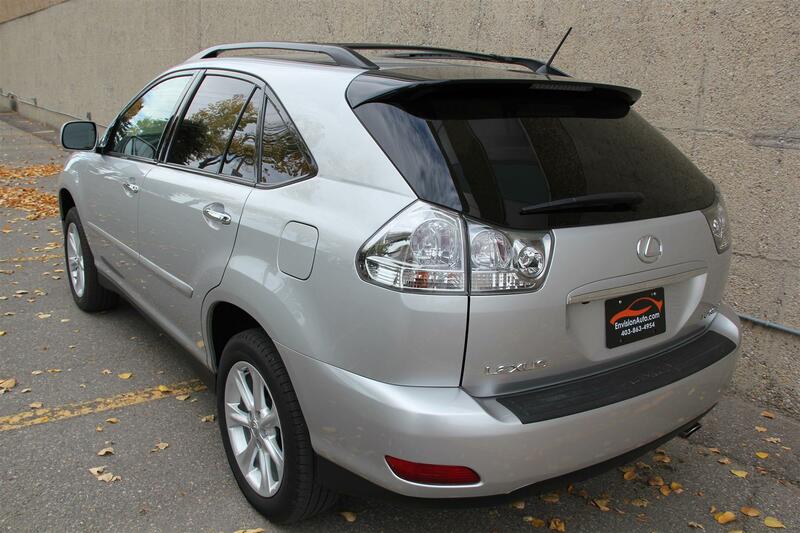 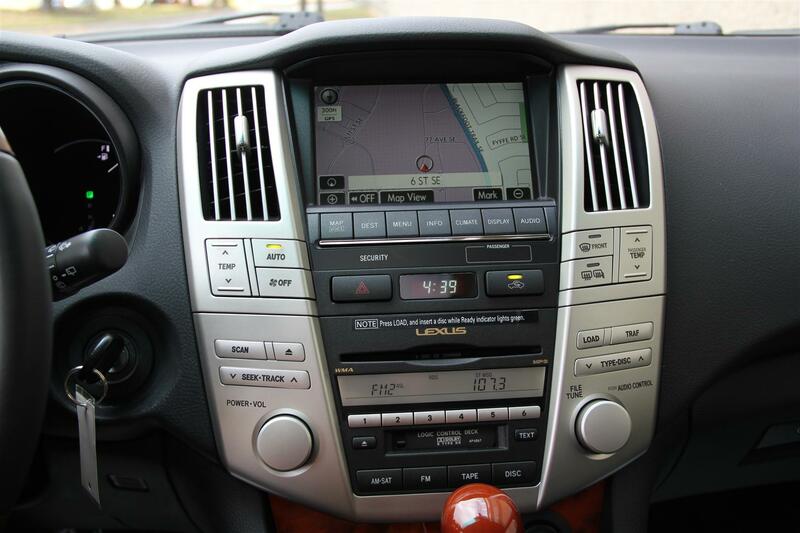 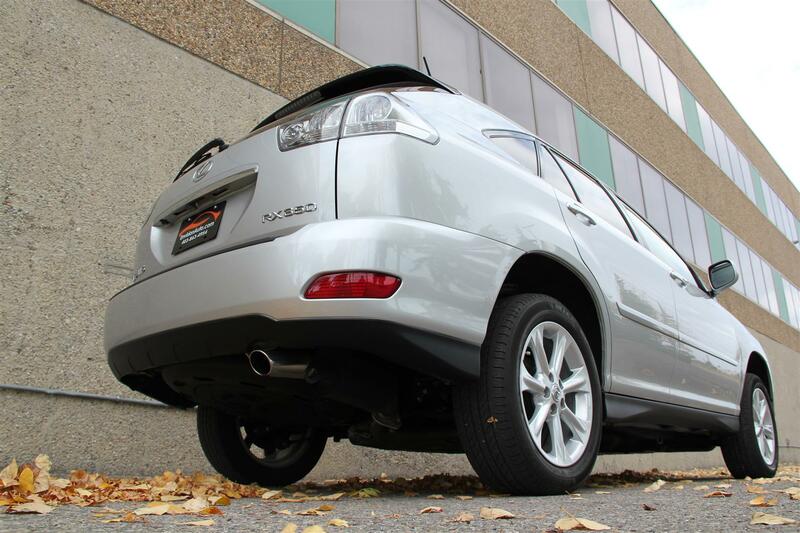 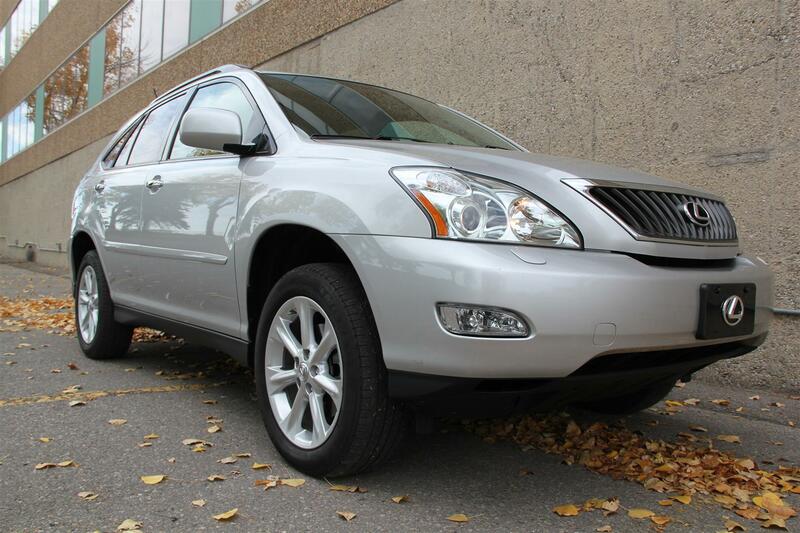 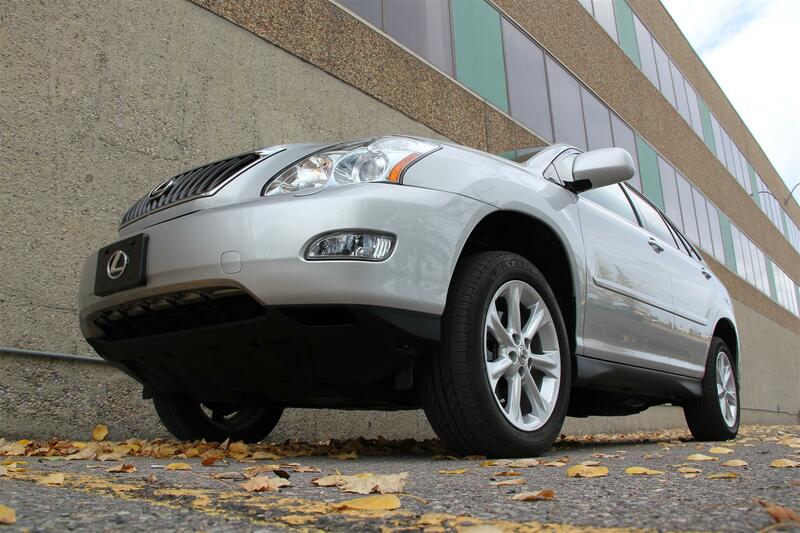 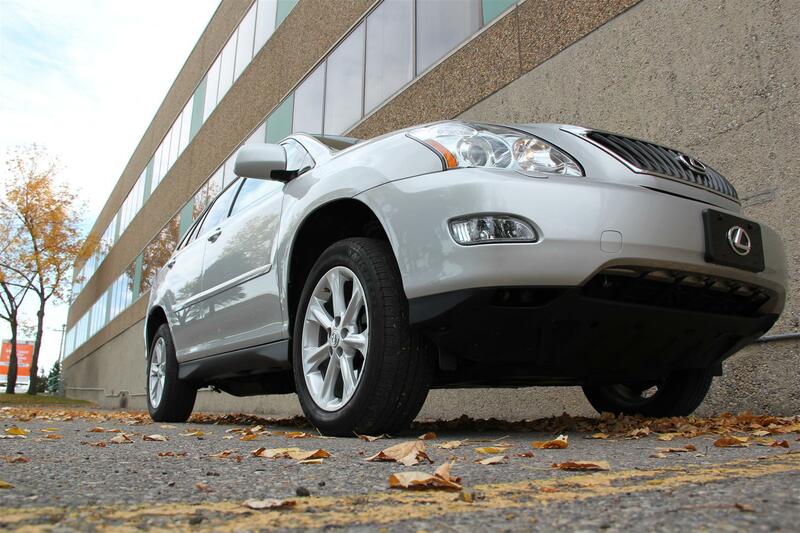 !Look at the miles on this spotless 2009 RX350! 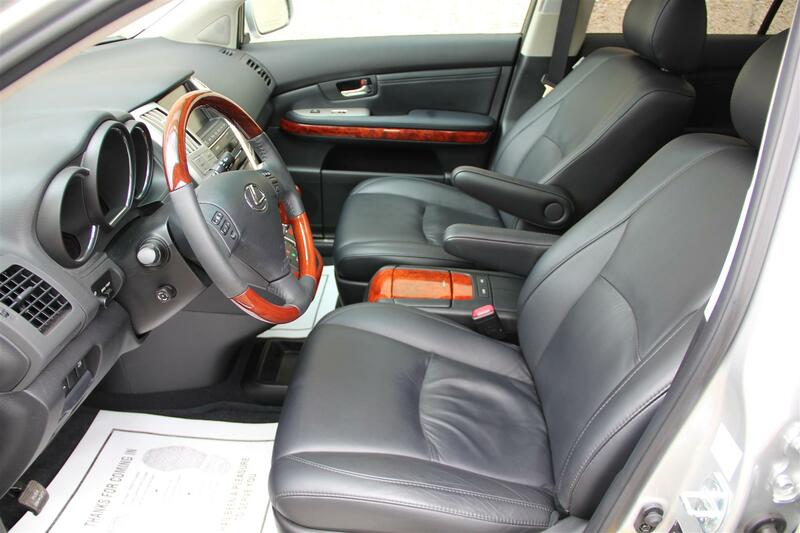 Only 40,900 single owner kilometers (25,400 miles) and it truly shows inside and out. 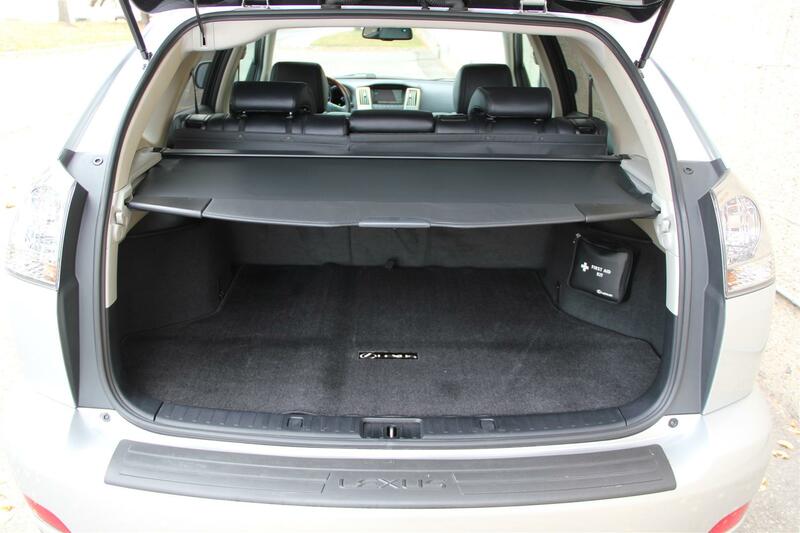 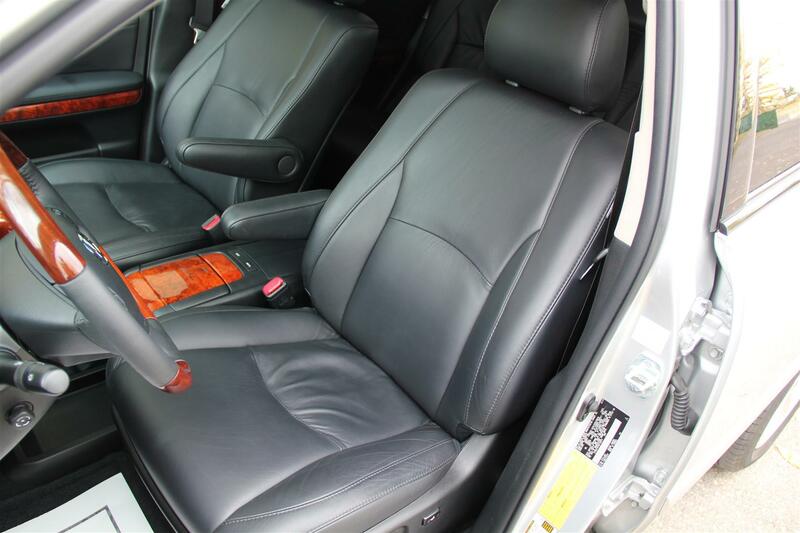 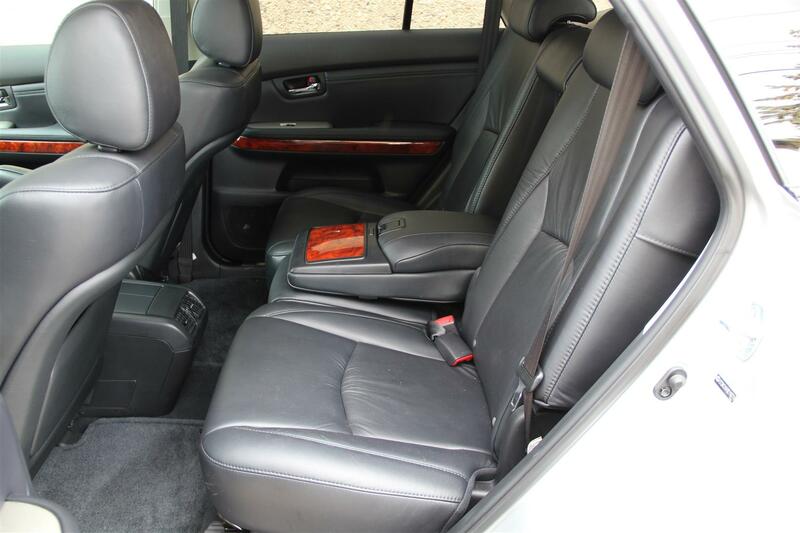 Extremely clean interior with black leather seating surfaces and loaded with options. 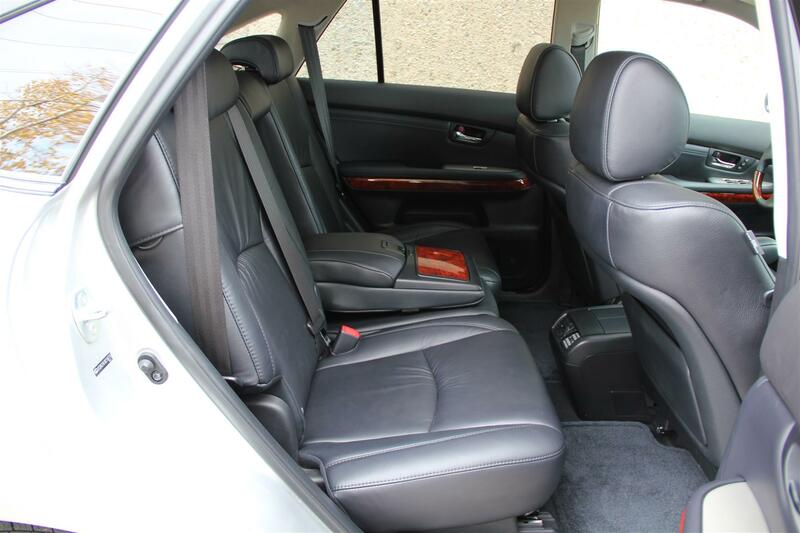 Premium package featuring navigation, reverse camera, heated seats, bluetooth hands free, power moonroof, power rear liftgate, and much more! 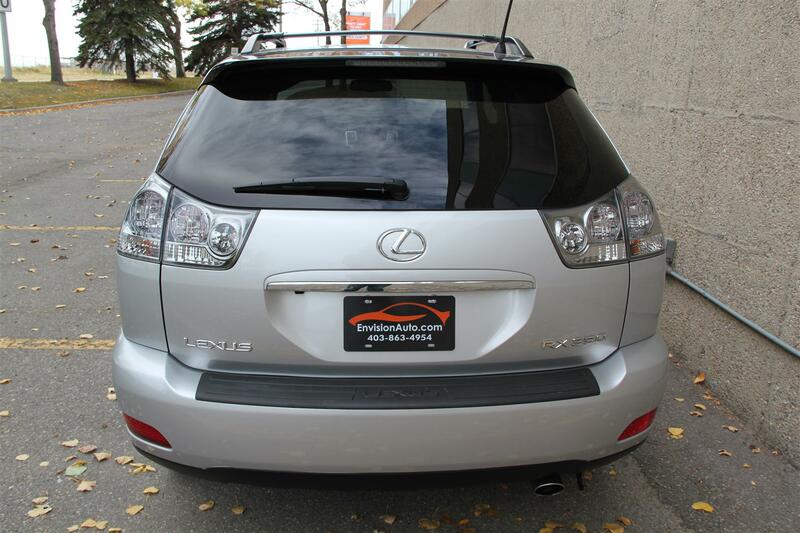 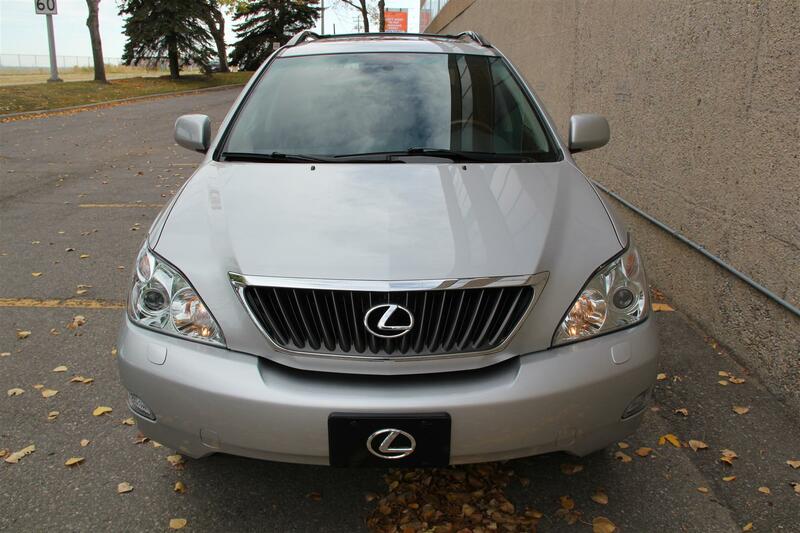 This Lexus is currently landed and waiting for its new owner in Calgary. 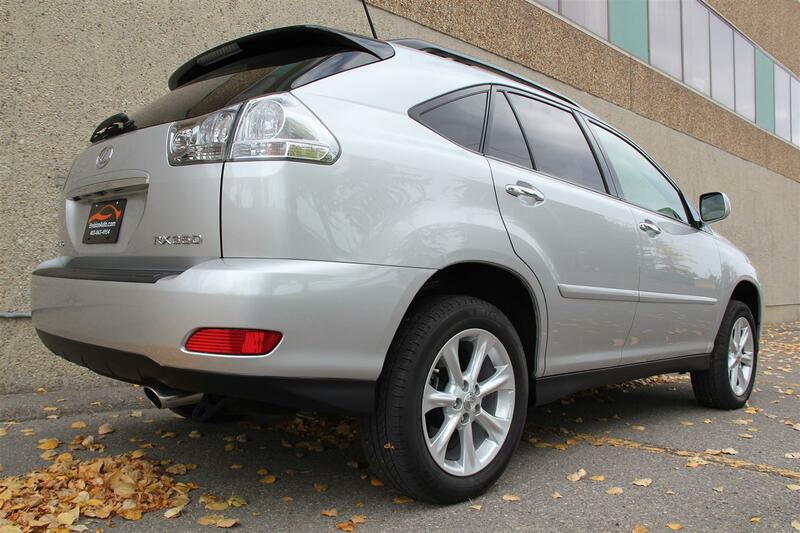 Call quick as 2009’s that have a spotless, no accident history and non-smoker owned like this one won’t be lasting long!! 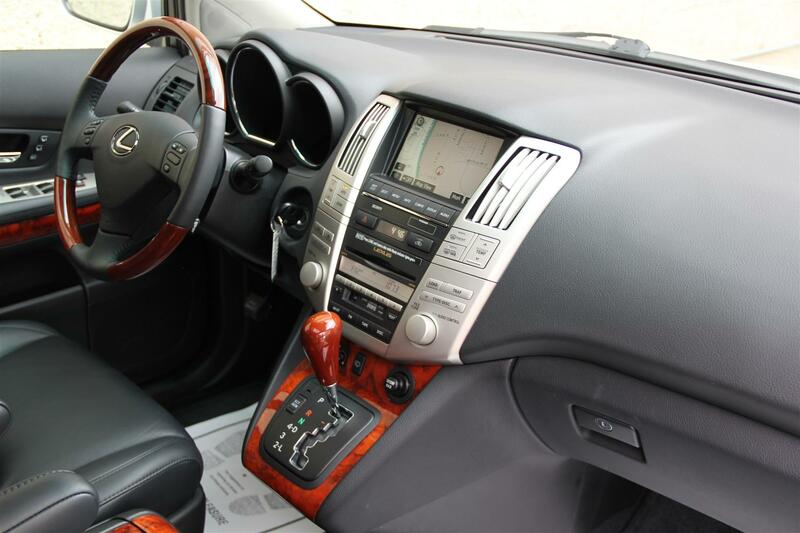 All trades are considered and we offer fast and easy same day financing options with zero down! 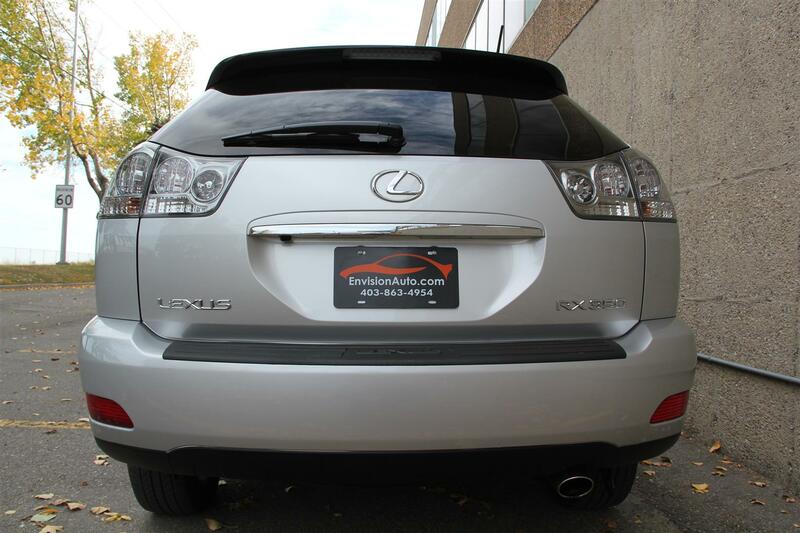 Call Shaun @ 403-863-4954 today!! 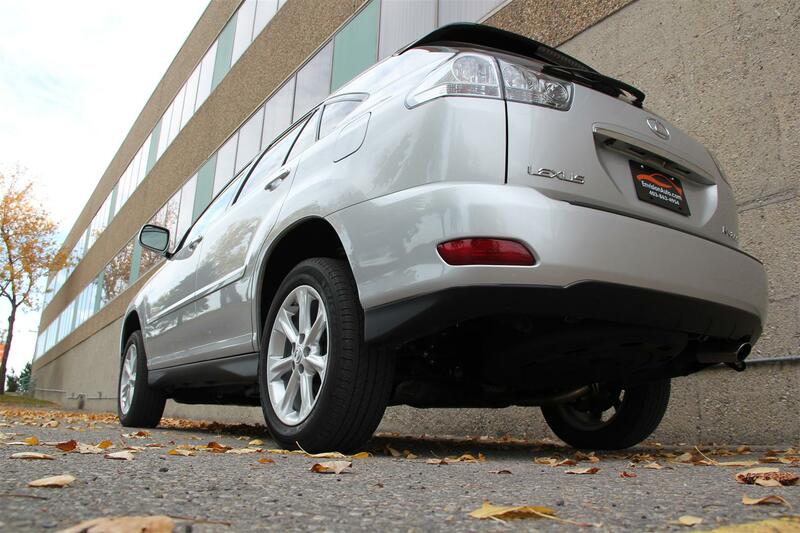 100% fully transferable bumper to bumper warranty good until November 17th, 2012 or 80,000KM’s – that’s another 40,000KM’s of COMPLETE LEXUS BUMPER TO BUMPER WARRANTY and complete 100% transferable powertrain warranty good until November 17th, 2014 or 110,000KM’s – that’s another 70,000KM’s of COMPLETE LEXUS POWERTRAIN WARRANTY! 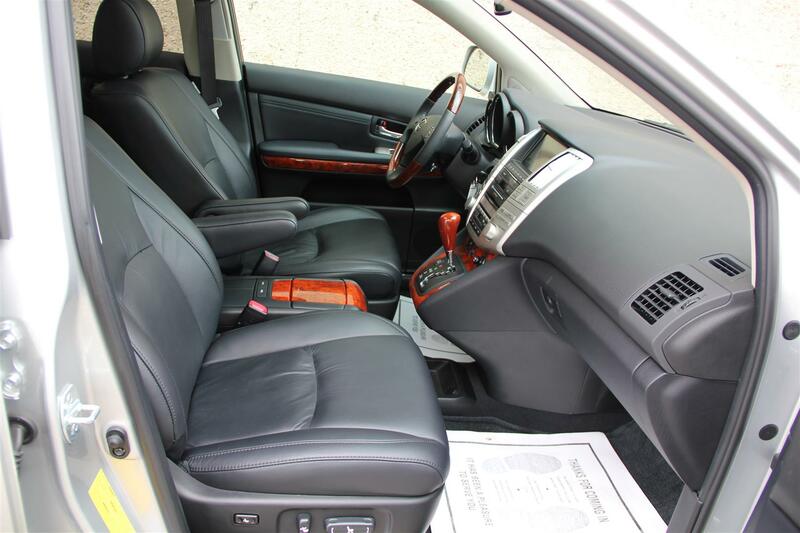 Color: Silver Ext w/ Black Leather Int.